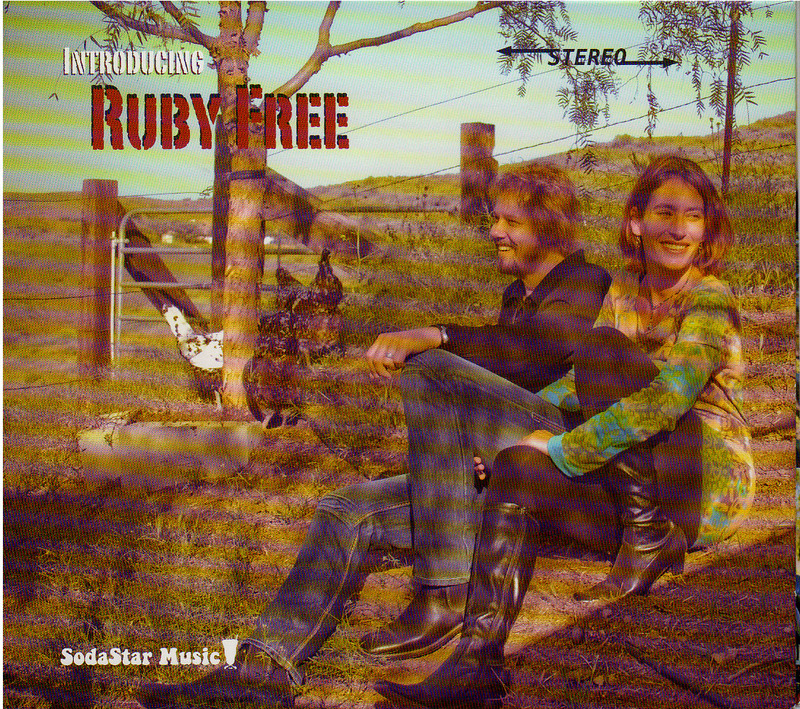 Ruby Free is a side project for Maple Mars singer-guitarist Rick Hromadka, on which he and his wife, vocalist Lisa Cavaliere, reflect on the simple life they lead on their California farm. The music on Introducing Ruby Free is dialed down a bit from the high-powered blend of power pop and progressive rock of Hromadka’s regular band, but it’s consistently melodic and steers clear of bucolic cliches. 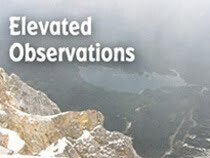 Plus, Hromadka, who wrote all 10 songs, covers a variety of subject matter. The immediate comparison is to Paul and Linda McCartney’s 1971 album, Ram (minus the rampant silliness), especially on the easygoing “Deep In The Valley” and “Good Company.” There’s also a touch of vintage Graham Nash in these pleasant depictions of home life and relationships. Elsewhere, “Bongos And Beards” pays tribute to Beat Generation writers with an impossibly catchy chorus of “William, Al and crazy Jack/Launched a social heart attack.” The deceptively pretty and acoustic “Sonny And Cher” describes an exciting but short-lived romance. Cavaliere sings lead on the peppy and optimistic “Tiny Stars,” while the similarly energetic “Three Cheers For The Sun God” pokes fun at California culture. The hard-hitting “Wound Up Too Tight” offers a change of pace while evoking John Lennon’s post Beatles period.